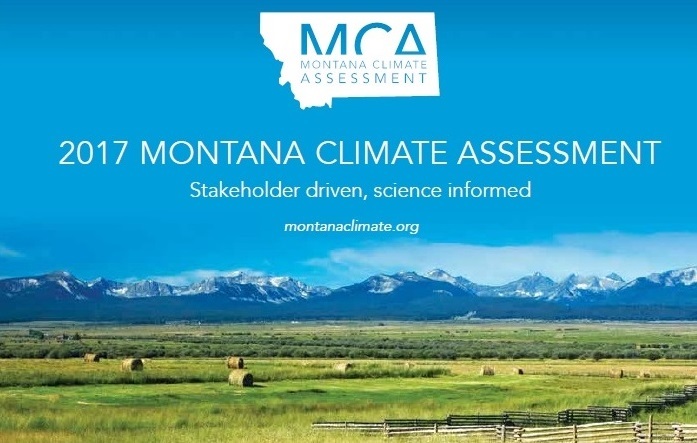 MONTANA CLIMATE SCIENCE DAY – A presentation of the first Montana Climate Assessment by a team of scientists at the University of Montana and Montana State University, followed by a discussion with local foresters, farmers and water experts. Co-sponsored by UM, MSU, and Flathead Valley Community College. Monday, October 16, 1-4 p.m. in Kalispell: Venue: FVCC Arts and Technology Building Large Community Room. At 7 p.m. in the same room, Glacier National Park Superintendent Jeff Mow will use the 2017 Montana Climate Assessment as a launching point to discuss climate change and Glacier National Park in a talk entitled “Fire and Ice: Are Extreme Conditions the New Normal in Glacier National Park? 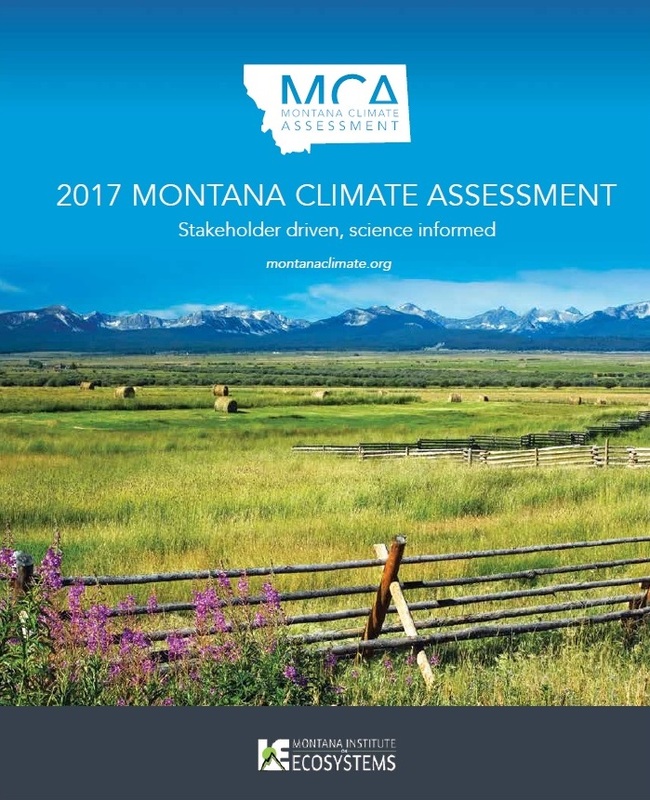 The Montana Climate Assessment is available online here: http://montanaclimate.org/. View the MSU and UM announcement about the September 20 release of the MCA here. For more information about the event, see this article. Evening Presentation – 7 p.m.